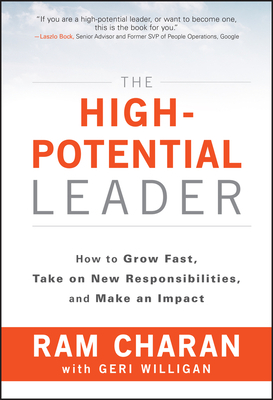 RAM CHARAN is an advisor to many of the world's top CEOs and corporate boards. He is author or coauthor of twenty books, including The New York Times bestseller Execution. He has taught at Harvard Business School and GE's John F. Welch Learning Center, and is a member of six corporate boards.